Essentials Oils in Patagonian - Hierbas Patagónicas S.R.L. 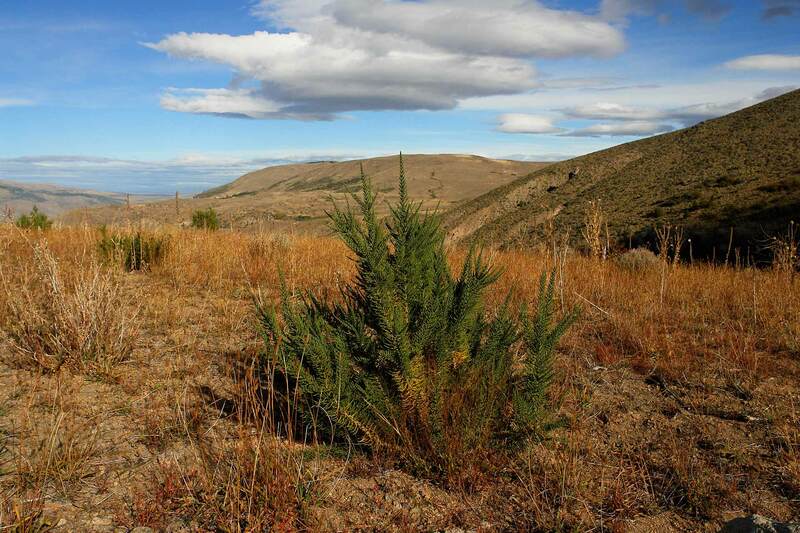 HIERBAS PATAGONICAS SRL was founded in 1997. It's owners are industrial engineer Sergio Sepiurka and agronomist Héctor Menoyo. 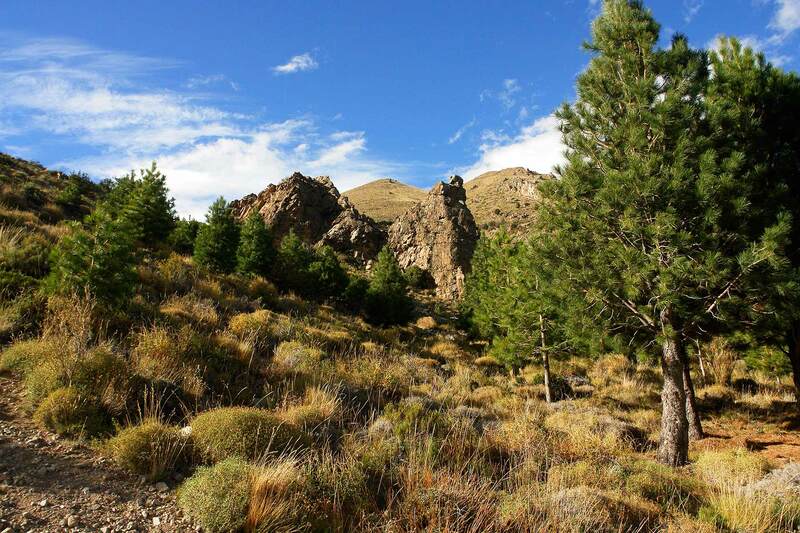 HIERBAS PATAGONICAS SRL is located in Esquel, a city in Chubut, Patagonia Argentina, with a population of 35,000. This area borders a region of great biodiversity, endowed with beautiful forests, lakes, rivers, and mountains. The city stands right at the transition between the forest and the arid steppe. Our company produces and markets natural and pure essential oils, many of them certified as organic products that are obtained by steam distillation from native and cultivated plants in Patagonia. 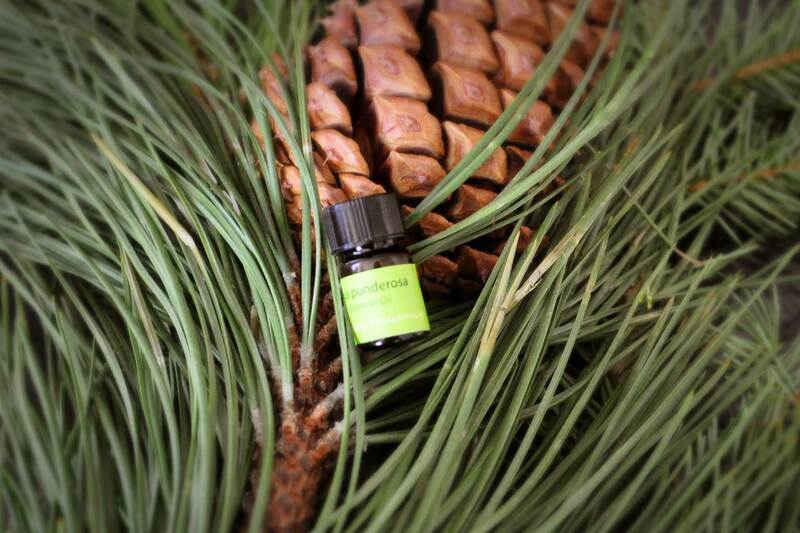 We export essential oils to Europe since 2000 and to the U.S. since 2003. Our buyers use them for perfumery, cosmetics and aromatherapy. We also produce and market an excellent Cold Pressed Rose Hip Oil used for cosmetics.